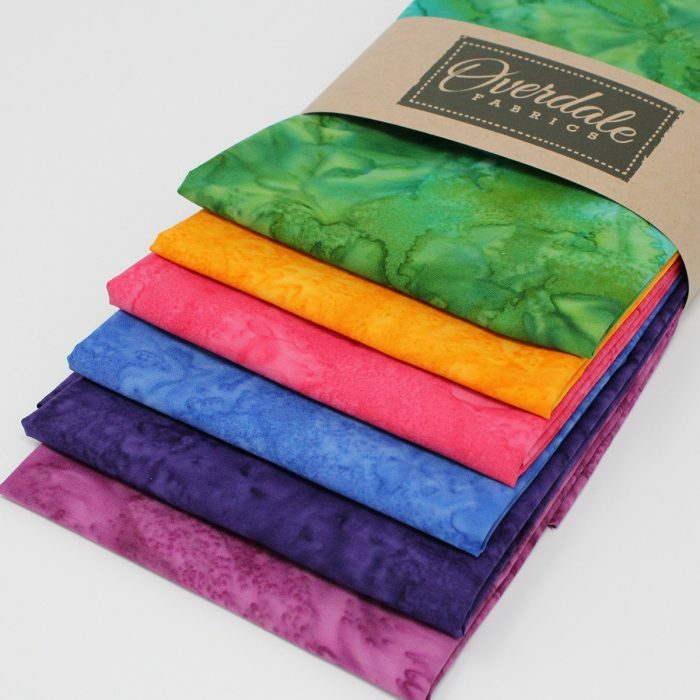 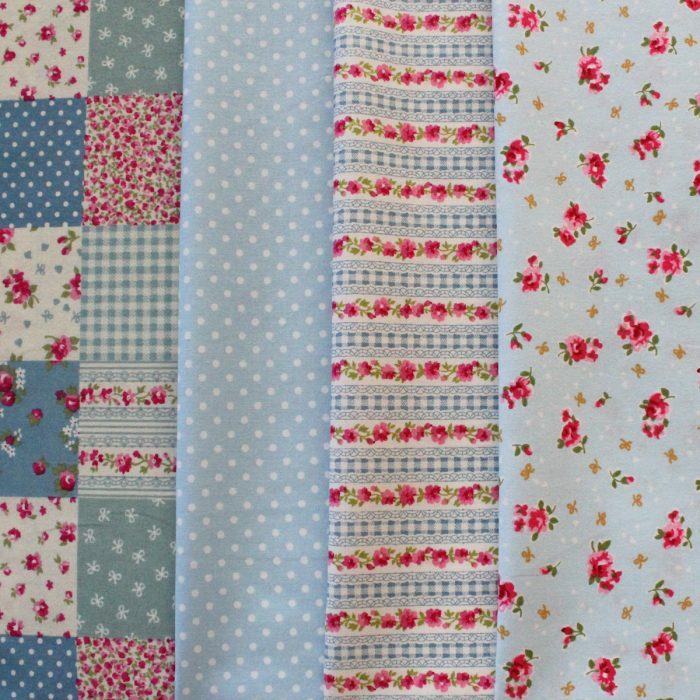 Bundle pack of 6 Fat Quarters. 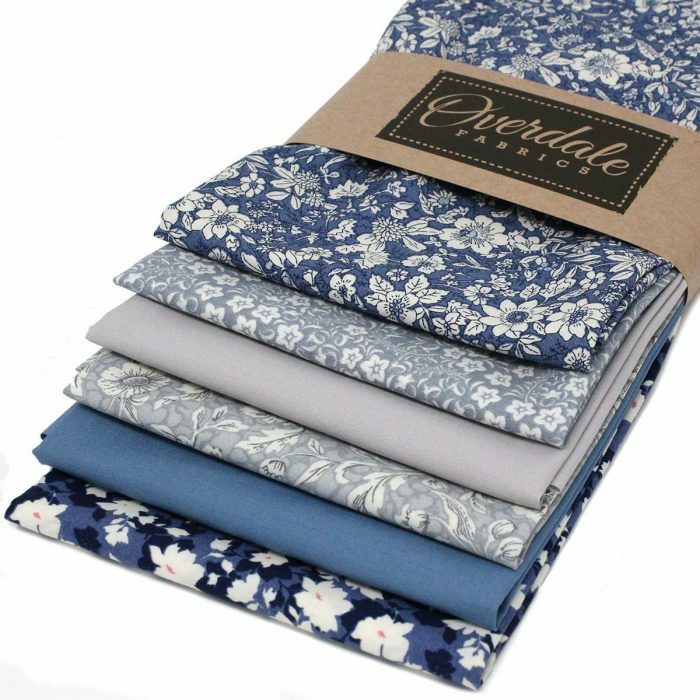 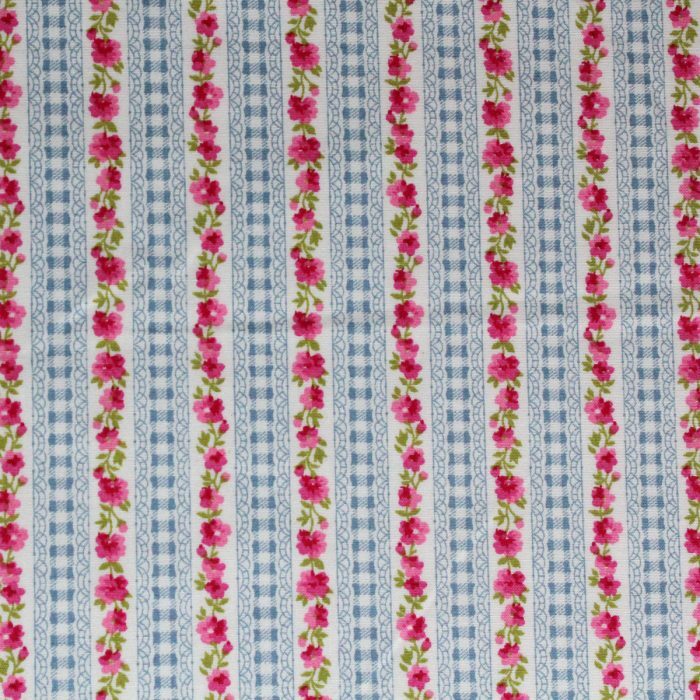 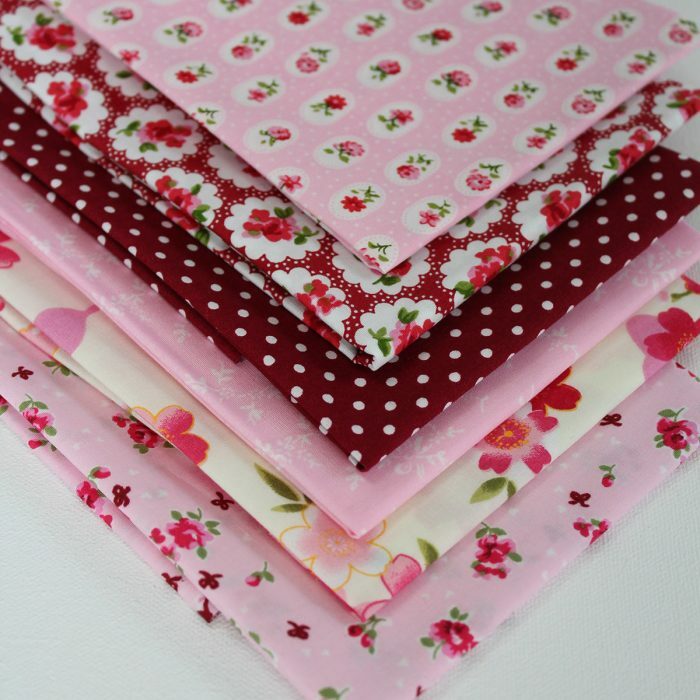 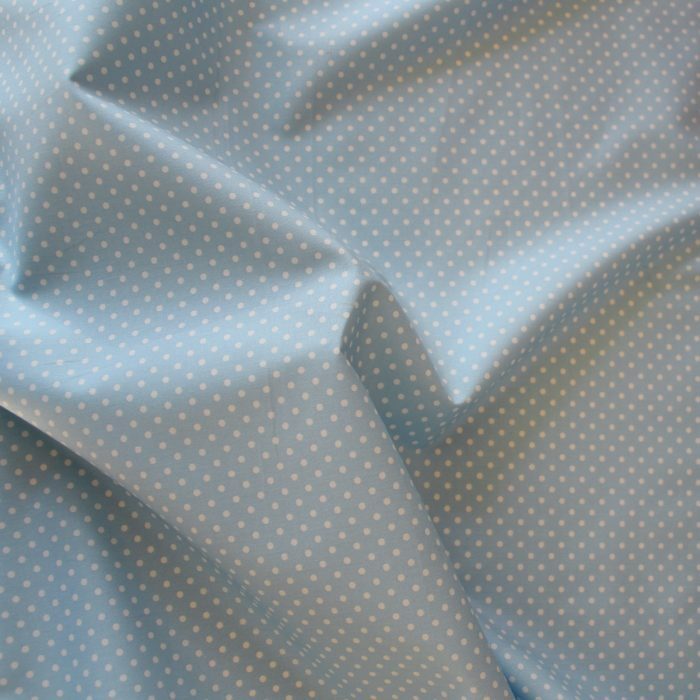 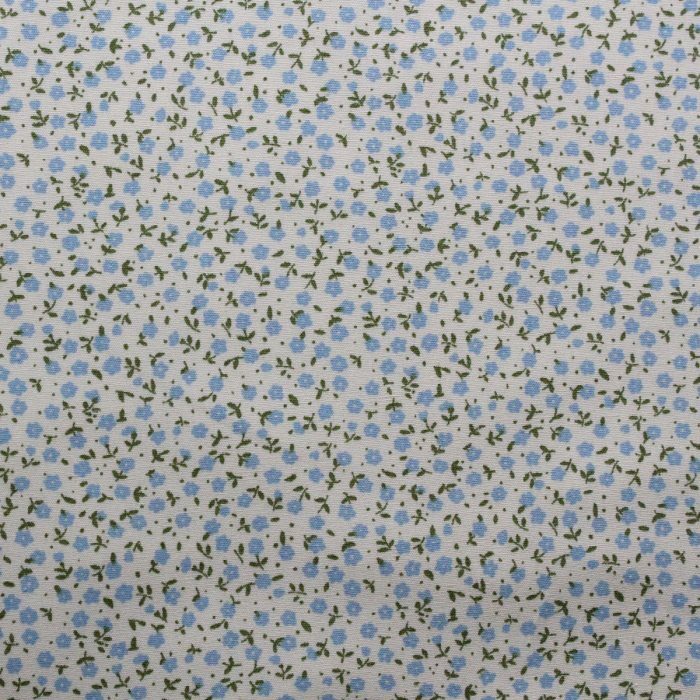 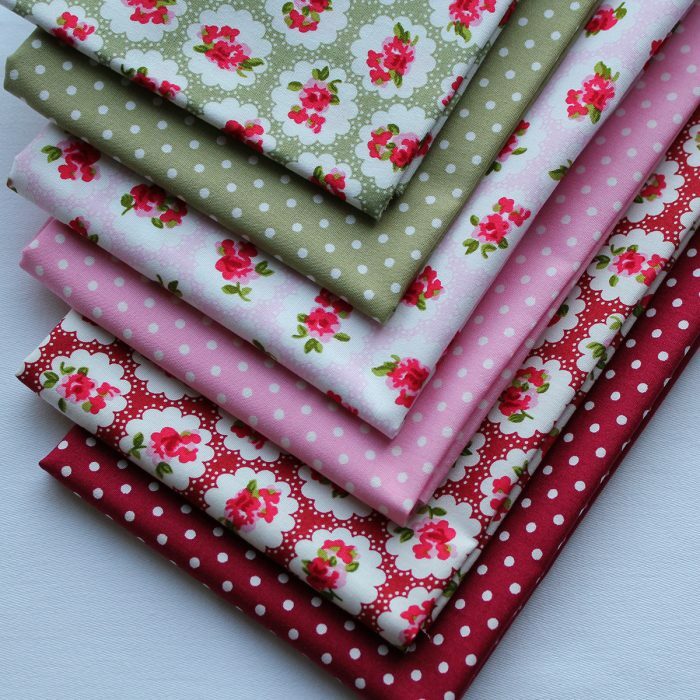 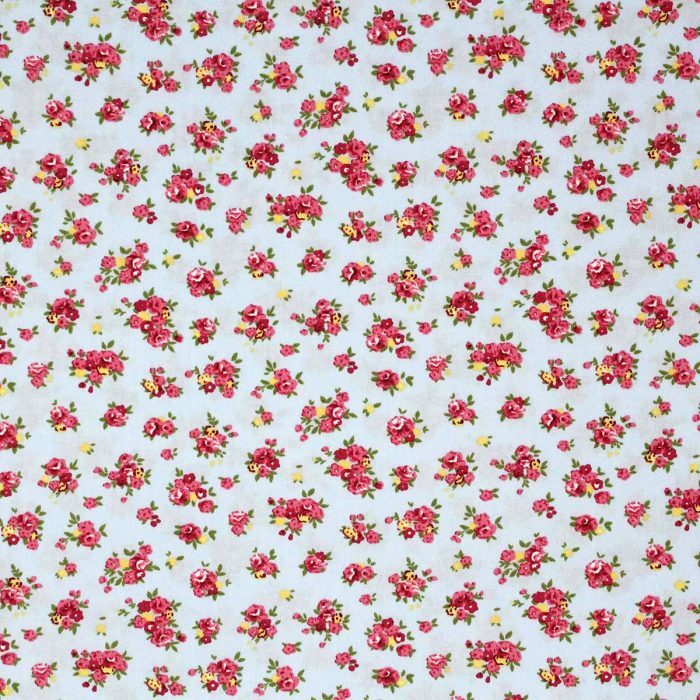 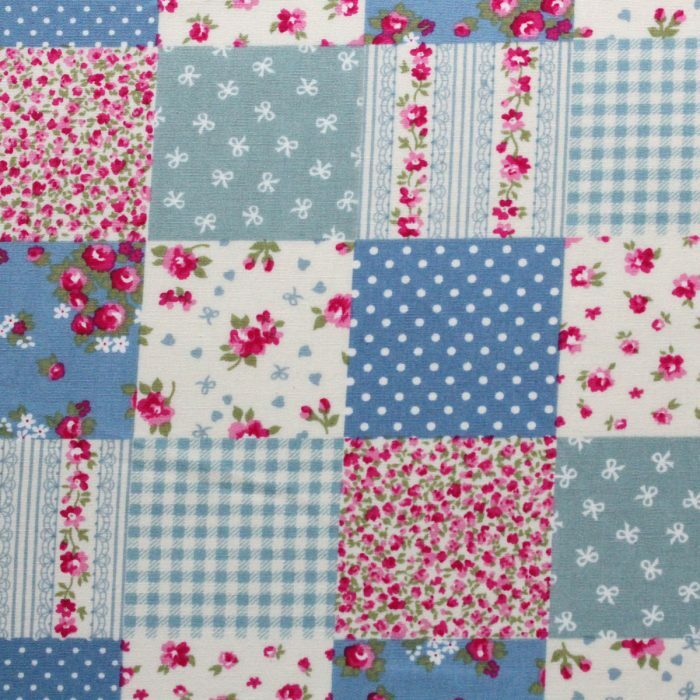 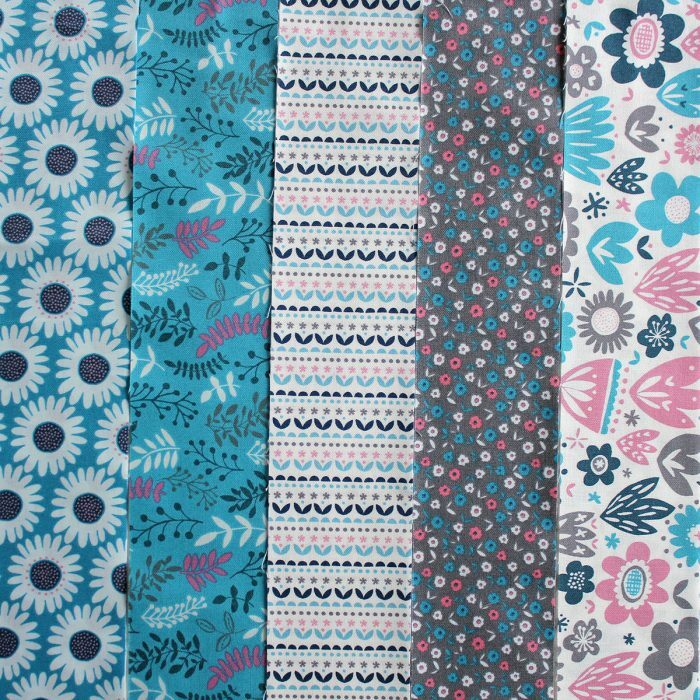 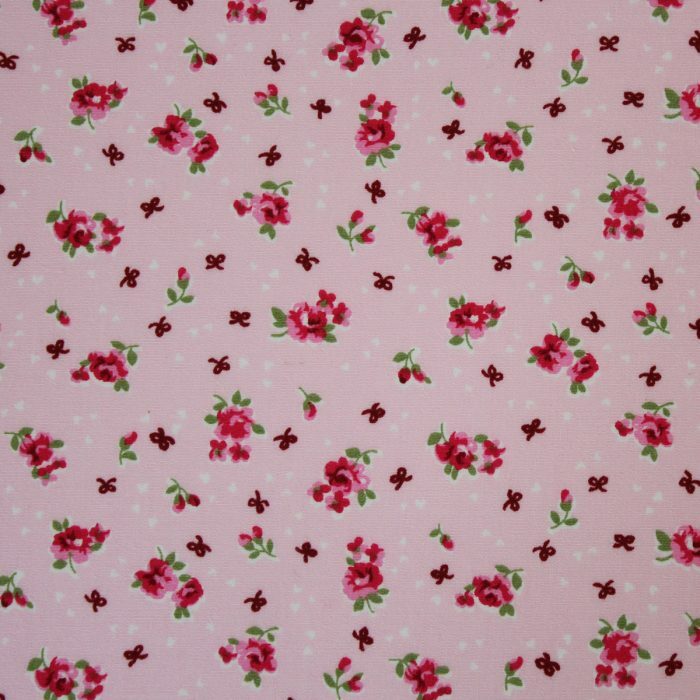 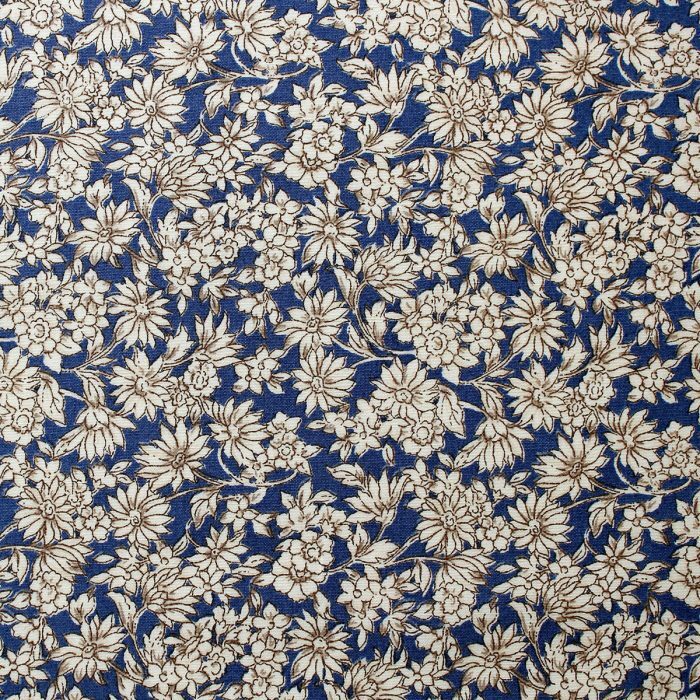 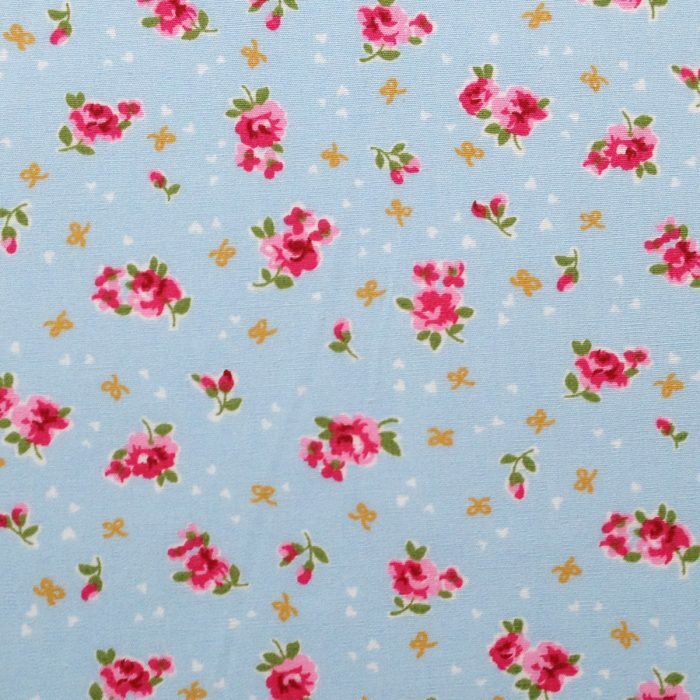 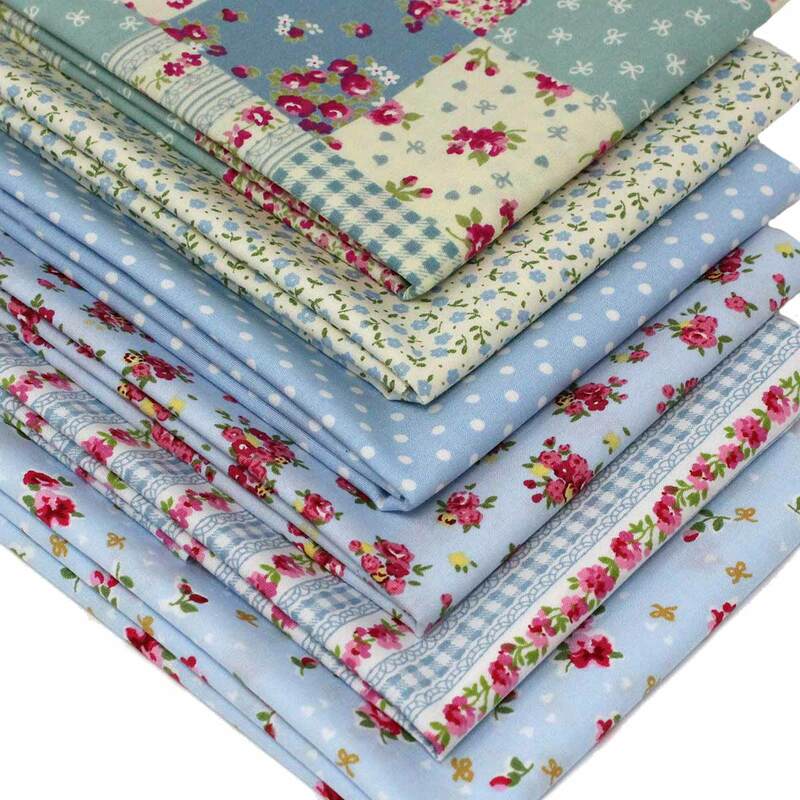 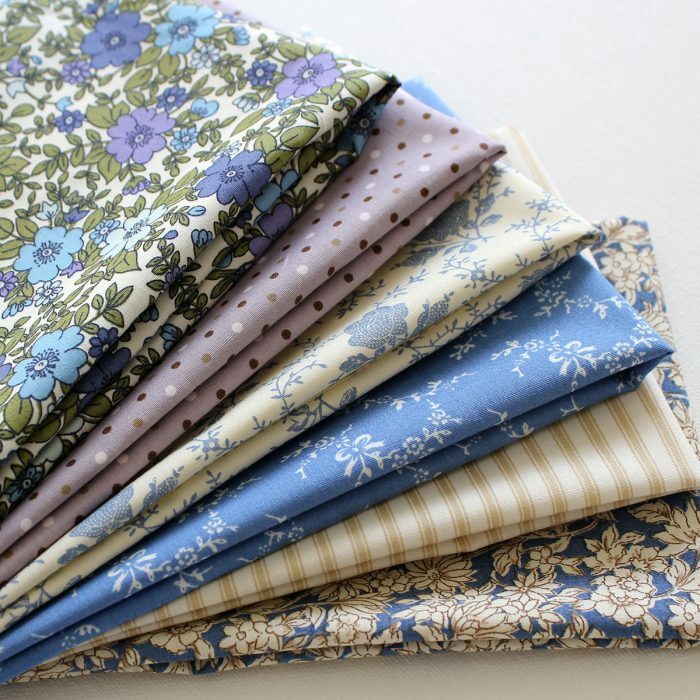 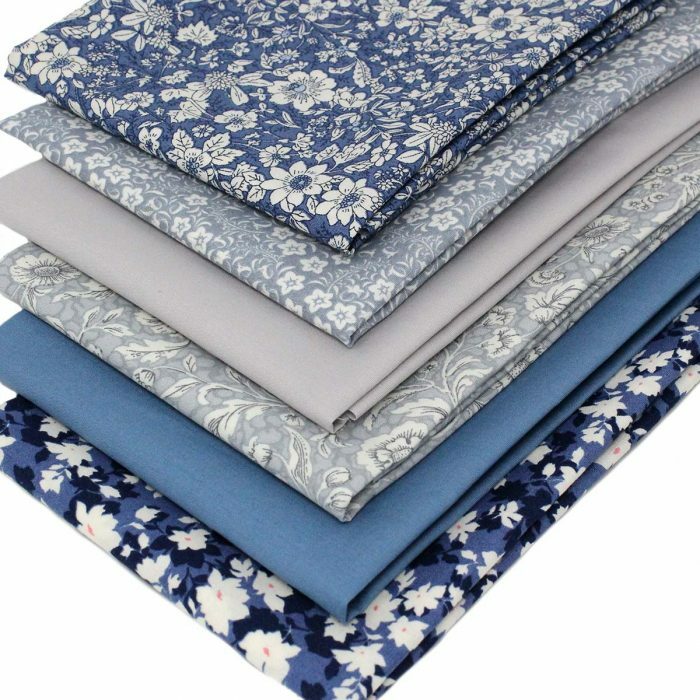 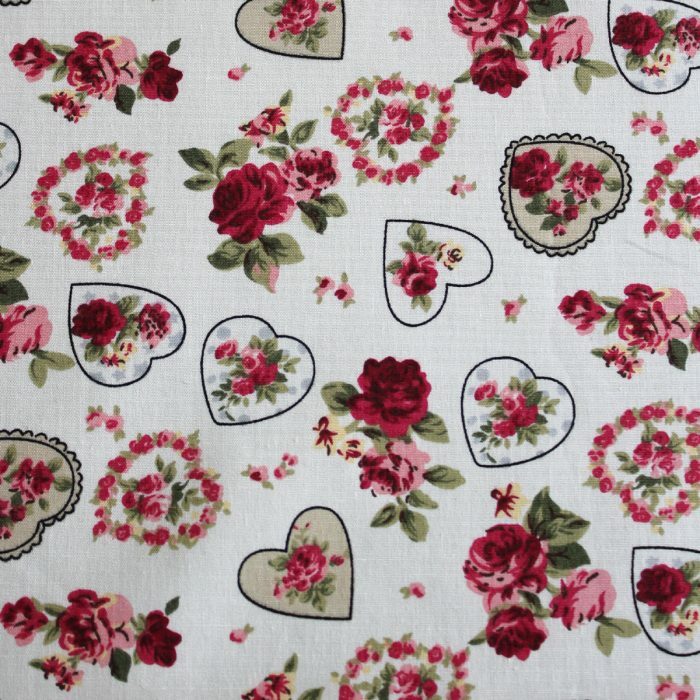 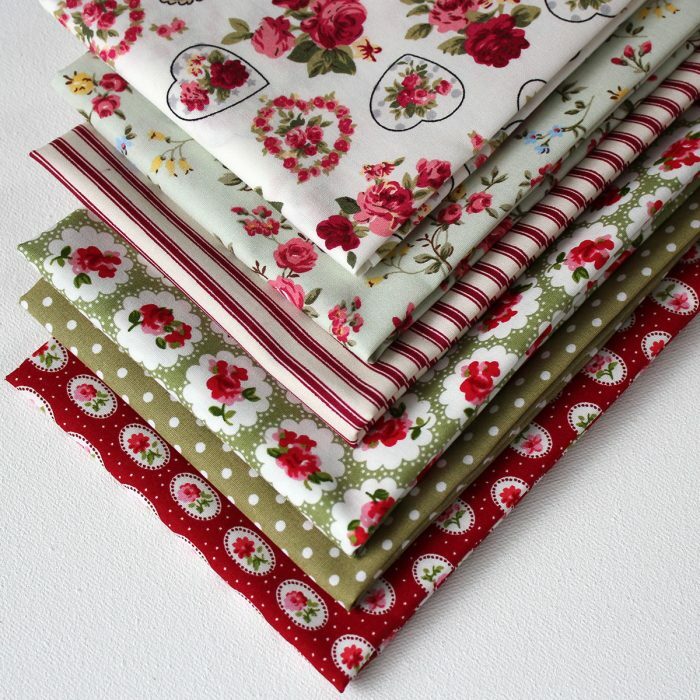 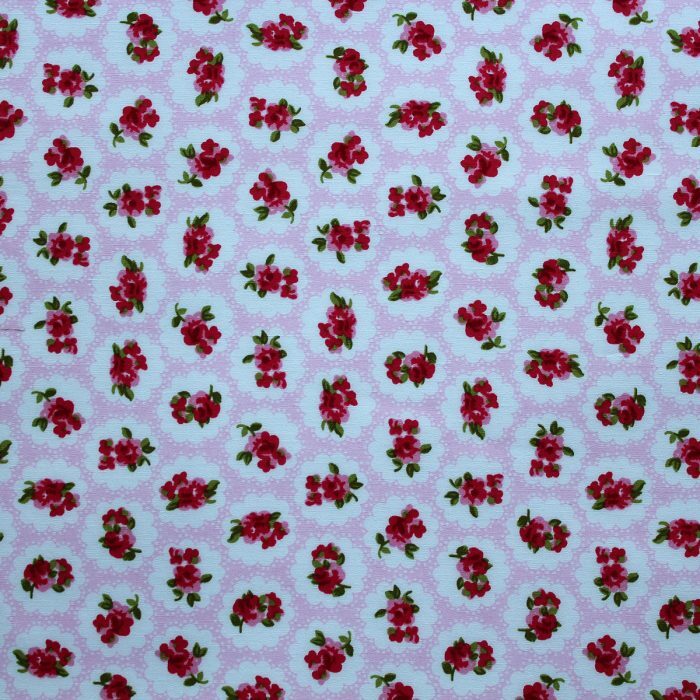 This pack contains quality 100% cotton fabrics in floral, polkadot, rose and patchwork designs. 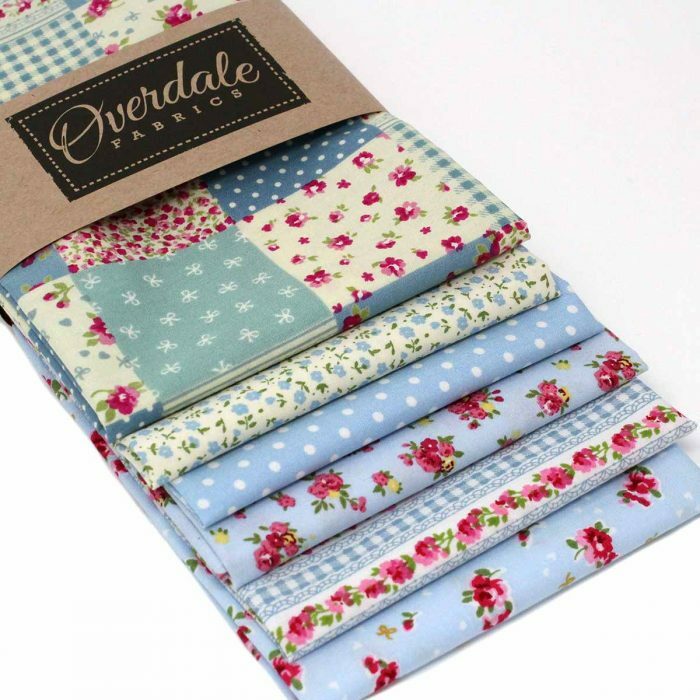 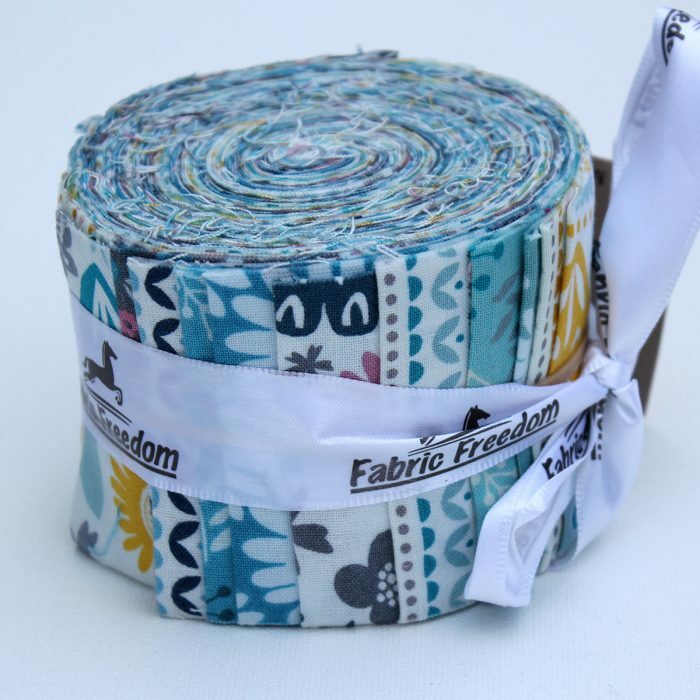 That coordinate perfectly and are ideal for many different craft projects. 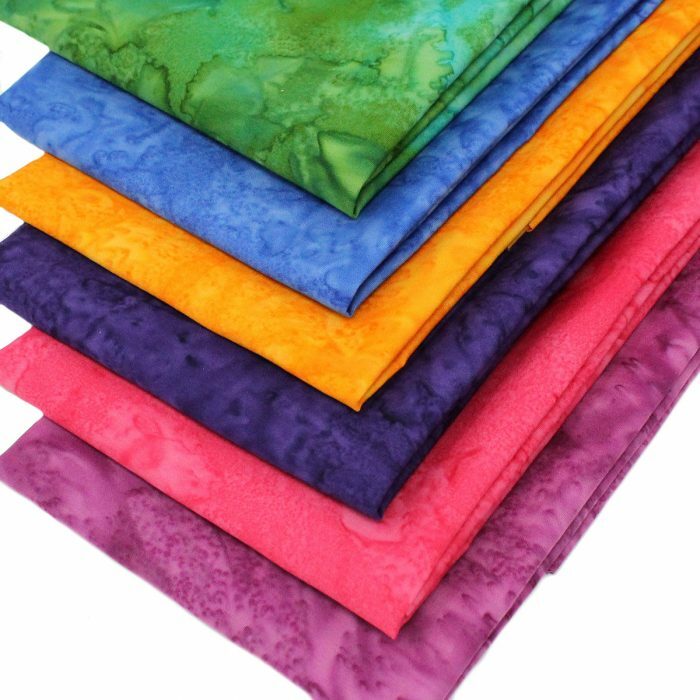 We have taken care to provide a true representation of the colours in this product, but please be aware that due to screen resolution, lighting and other factors it is impossible to represent colour to 100% accuracy.